Our society is rapidly evolving towards being information driven. Pretty much every industry and line of business is confronted with increasing amounts of data and a push towards better decision taking. The domain of data governance has transformed into a much broader field of expertise that is about much more than being an honest broker focusing on better definitions and clarify ownership. The rapid adoption of analytics, increasing sets of data sources, HOV (harder to obtain value) data and compliance needs has resulted in mushrooming of often unrelated initiatives. The next generation of Information Governance needs to embrace these developments and use the domain experience to allow the convergence of the disparate initiatives and to use the energy and enable information centric organizations. Jan Henderyckx, a highly rated consultant, speaker and author who has been active in the field of Information Management and Relational Database Management since 1986. He has presented, moderated and taught workshops at many international conferences and User Group meetings worldwide. Jan’s experiences, combined with information architecture and management expertise, have enabled him to help many organisations to optimise the business value of their information assets. He has a vision for innovation and ability to translate visions into strategy. A verifiable track record in diverse industries including non-profit, retail, financial, sales, energy, public entities. Contributed to better streamlined and higher yielding operations for some of the leading businesses through a combination of creativity, technical skills, initiative and strong leaderships. 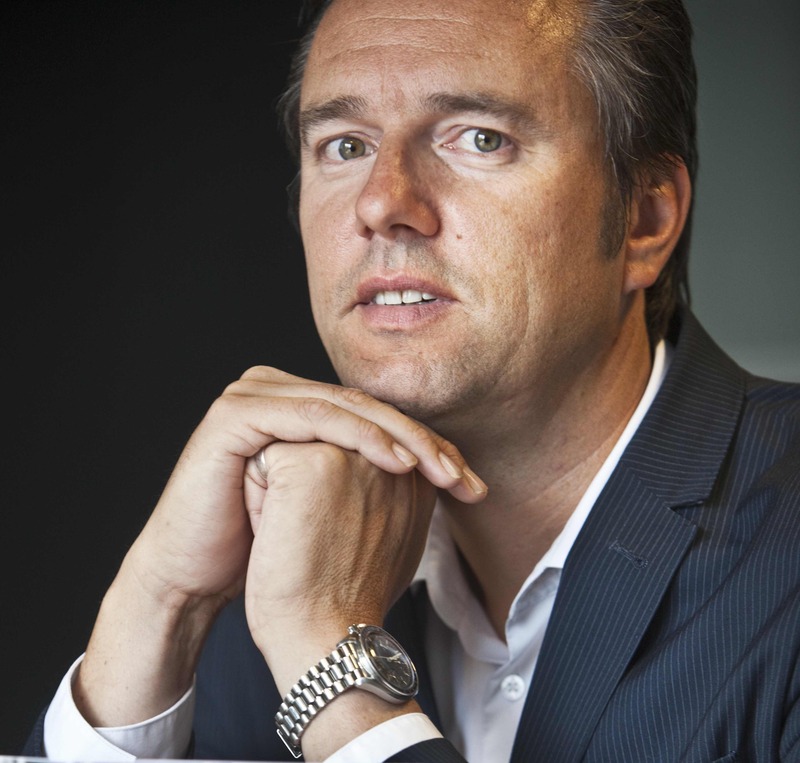 He is a Director of the Belgium and Luxembourg chapter of DAMA (Data Management Association) and runs the Belgian Information Governance Council. He has published articles in many leading industry journals, and has been elected to the IDUG Speakers Hall of Fame, based upon numerous Best Speaker awards. 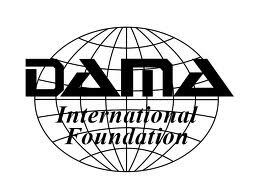 Jan is Chair of the Presidents Council DAMA International.